Great, fulfilling time waster: Fill the board with the same colour before you run out of moves. 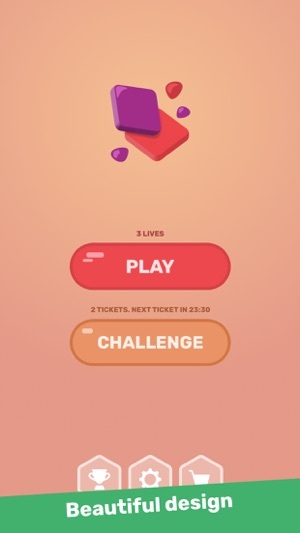 Gameplay: tap one of the color buttons at the bottom of the screen to fill all neighbours with the same color. Once you do that with the whole board, you win. It’s up to you how many stars you get at the end. The fewer moves you use => the better score! And we have global leaderboards waiting for you to conquer them. 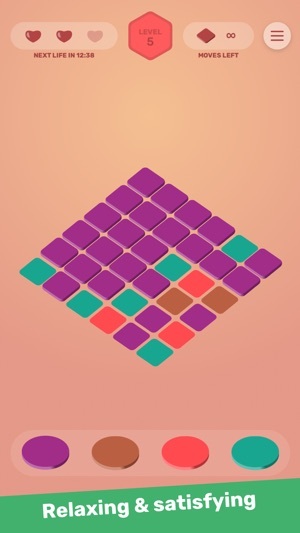 Most levels have a maximum of allowed moves, so you’ll have to use a bit of strategy to get the most score (or even to finish the levels) of this beautifully designed game. 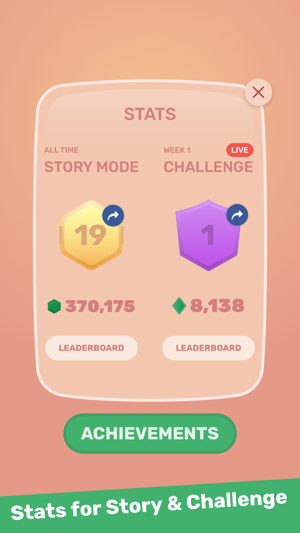 • Compete in the weekly challenge along with other players and get to top 10 every week! 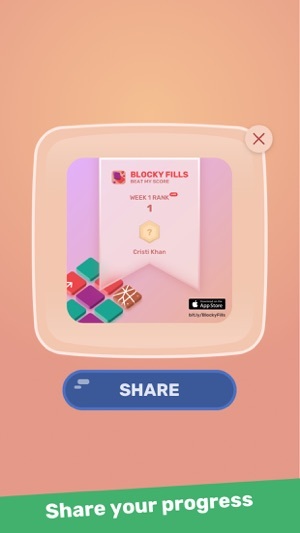 • Various Obstacles in different combinations: walls, frozen blocks, even bombs! We fixed some bugs and a reported crash. Enjoy! This game seems like it would be fun, but I have this glitch where my game says I have infinite lives and I get 3 stars every time. It doesn’t make make it a challenge so then it’s just not fun. Hi and thank you for playing out game! Max lives doesn't mean infinite, and difficulty increases as you play the game more. 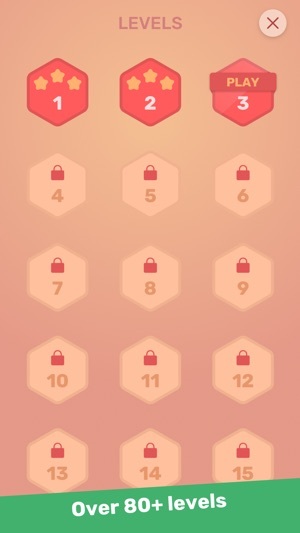 The first 10 levels are just to learn the play style, you should play it longer than that for more obstacles and increased challenges. Have fun!